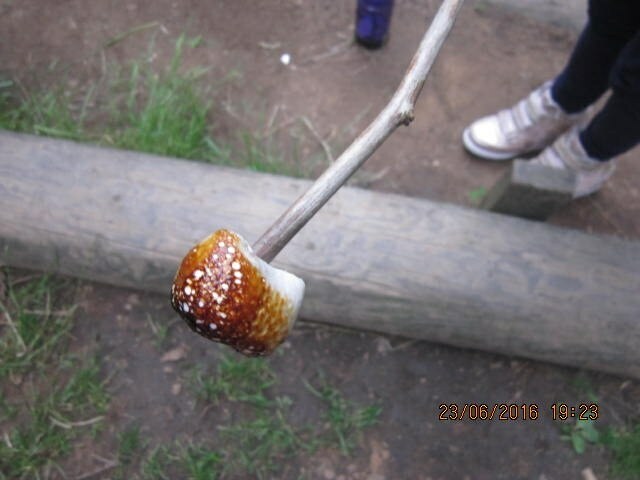 What better way is there to spend your evening but around a campfire with friends eating marshmallows! 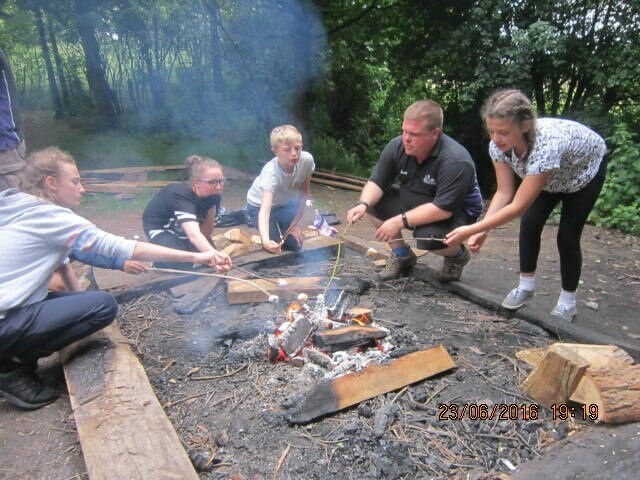 We encourage young people and adults to take part in activities they wouldn’t usually do and campfire is one of those understated bases that is loved by all. 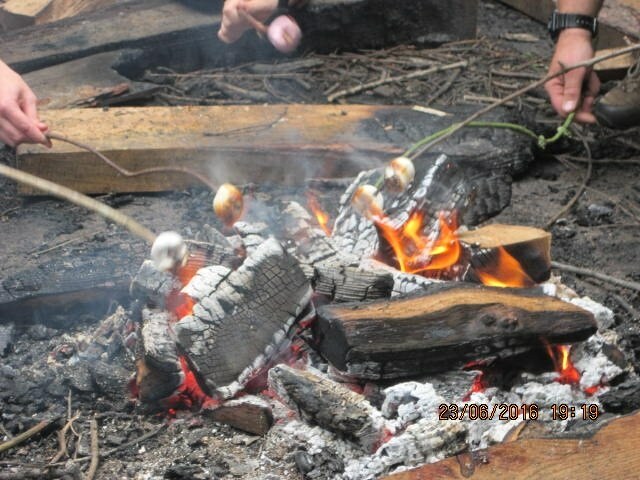 You can book out either one of our two purpose built campfire circles or pick up an alter fire ( upturned oil drum on legs ) to create the perfect fire for your group. 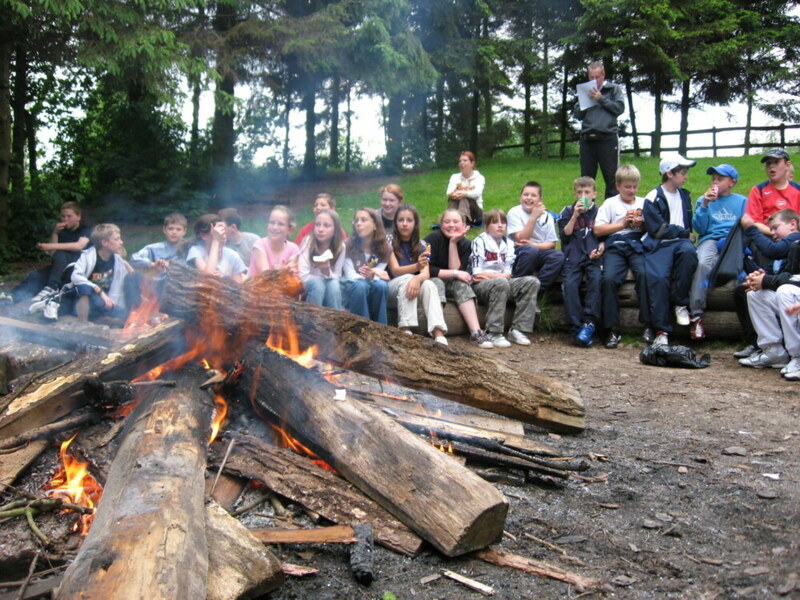 Then once lit its just sit down, share stories, sing songs, tell jokes and enjoy the moment.